Amidst fierce competition in the ride-hailing industry, Singapore’s first zero-commission ride-hailing service, TADA, is set to launch a new service. From 19 February onwards, TADA customers can expect faster matching rates at the same rates with its new service, AnyTADA, in partnership with taxi firm, Premier Taxi. AnyTADA will match riders to the nearest private-hire vehicle (PHV) or a TADA-registered Premier taxi – a service similar to rival Grab’s JustGrab. According to a TADA spokesperson, this move sees 1,200 taxis added to their fleet, bringing the total number of drivers onboard this blockchain-powered app to 28,000. The company assured that fares will stay the same as its Economy TADA service, however, it doesn’t include ERP charges and surcharges like additional stops, baby and booster seats, among others. Riders who choose to take the taxi, served by Premier Taxi, can enjoy either the flat-fare or metered rates. PHV-only flat fare option is still available for all TADA riders. TADA stated that they received approval from the Land Transport Authority (LTA) and the Public Transport Council (PTC) before introducing this service. He believes that it’s a “win-win situation” that will also lessen friction between passenger and drivers. When drivers were notified of this upcoming new service, one of them shared in TADA’s official Telegram group chat that while they are “all for increasing ridership on TADA”, they hope AnyTADA will not cannibalise its Economy feature like when JustGrab and UberFlash were introduced on their respective platforms. 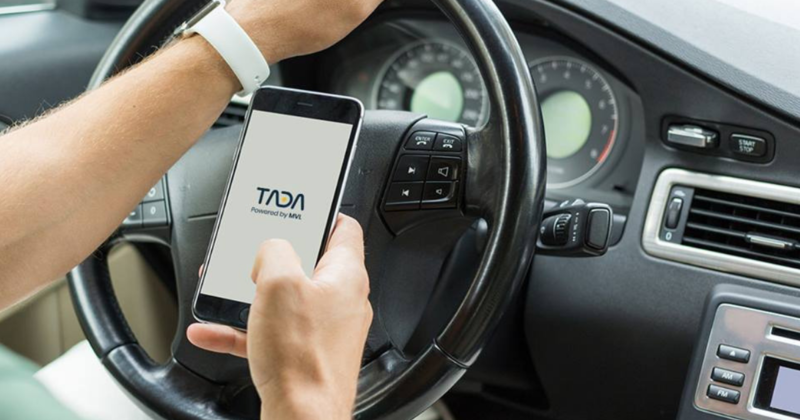 The statement added that TADA has also recently implemented an auto-dispatch function for drivers to receive back-to-back orders automatically as part of the company’s commitment towards improving driver experience. Users will have to update to the latest version of the TADA app on iOS and Android to enjoy the new feature.